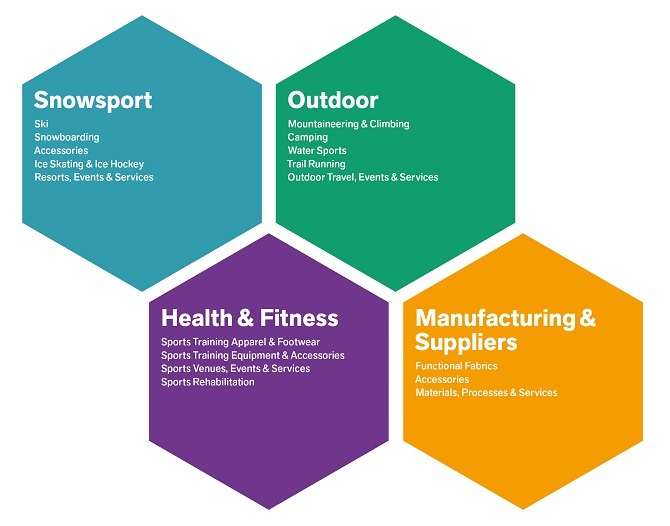 ISPO trade shows have always considered themselves multi-segment platforms for the entire sporting-goods industry. That includes ISPO Beijing and ISPO Shanghai in China: The exhibition segments are depicted as separate communities, which also helps visitors to stay oriented. The manufacturers, distributors and brands at ISPO Beijing are divided into the following segments: Snowsport, Outdoor, Health & Fitness, Manufacturing & Suppliers.